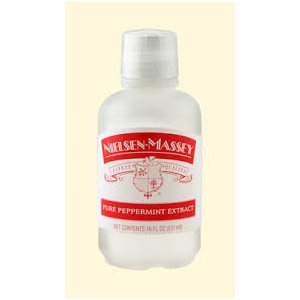 Nielsen-Massey offers the finest pure vanillas, lemon and other flavors. Nielsen-Massey is also considered the preferred choice of bakers and chefs. Use with NYCAKE Tools, Ingredients, Flavorings & Food Colors to bring out the best in your baking.